Adherence to ART and retention in care are psychosocial factors unique to the PLWHIV, and are of vital importance given their associations with mortality, morbidity, and drug resistance. A meta-analysis and literature review, published in Pain, found moderate evidence supporting an association between pain outcomes in people with HIV and several psychosocial factors, such as depression, psychologic distress, post-traumatic stress, drug abuse, sleep disturbance, reduced antiretroviral therapy adherence, healthcare use, missed HIV clinic visits, unemployment, and protective psychologic factors. Researchers included 46 observational or experimental studies reporting on the association between >1 psychosocial factor and >1 pain-related variable in sample of adults living with HIV and pain, 37 of which provided data for the meta-analysis. Most of the reviewed studies (83%) were conducted in the United States and participants were primarily recruited from HIV clinics, or via multifaceted strategies, including recruitment from substance abuse clinics and community outreach. The studies showed substantial variability in the measurement of pain and psychosocial variables. Researchers considered 63% of the studies to be medium quality, 2 to be high quality, and 15 were deemed low quality. 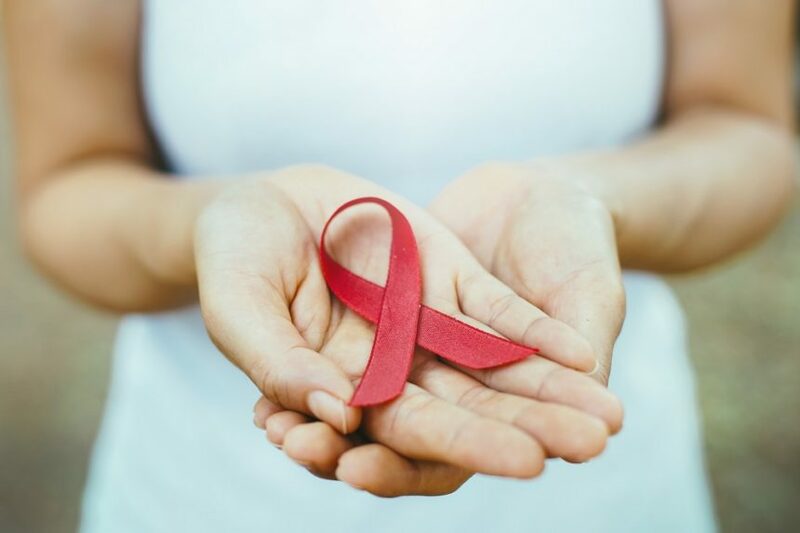 They also reported that the most common limitations were unclear reporting of response rates, no a priori sample size justification, and poor reporting of HIV and pain characteristics.